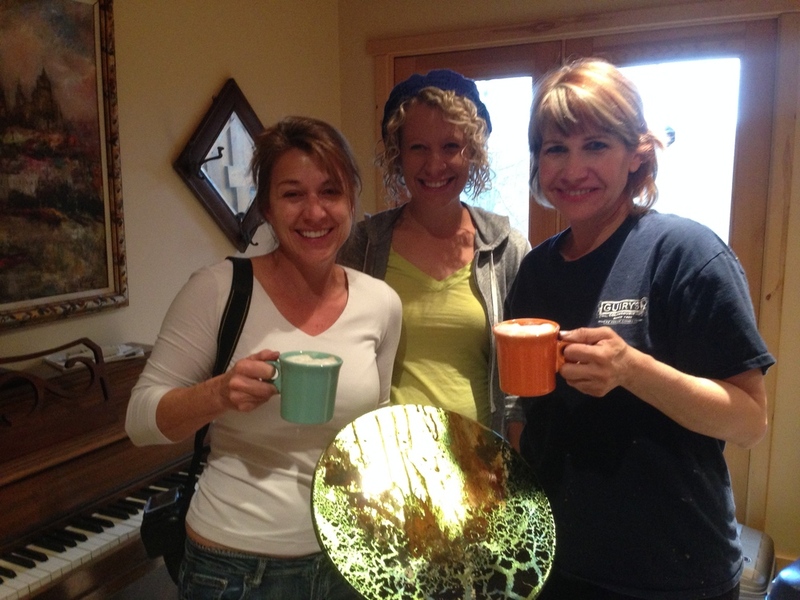 One of a kind retreats for Decorative Painters. Each retreat offers a unique location, instructors and personality all its own. Art retreats designed to make the everyday extraordinary. 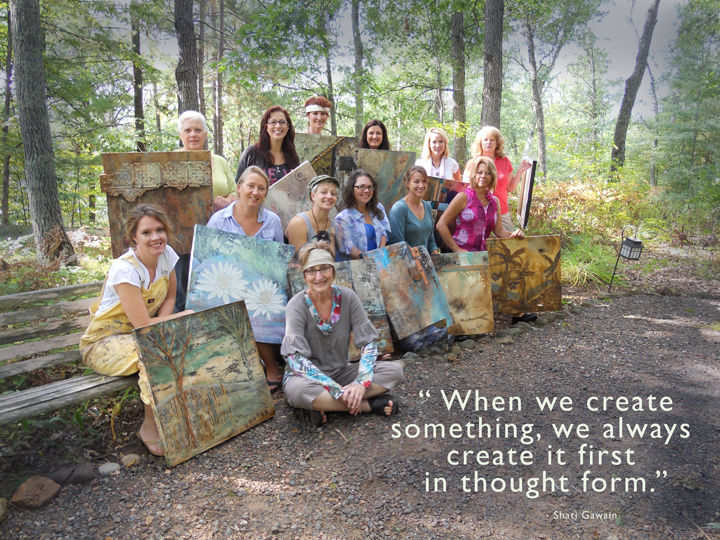 Since 2009 our art retreats have offered the most unique, and feature packed experience for Decorative Artists. You will experience inspiration and transformation learning new skills while in the company of other creatives. Every retreat offers a variety of inspiring and portfolio building classes, products and instructors. 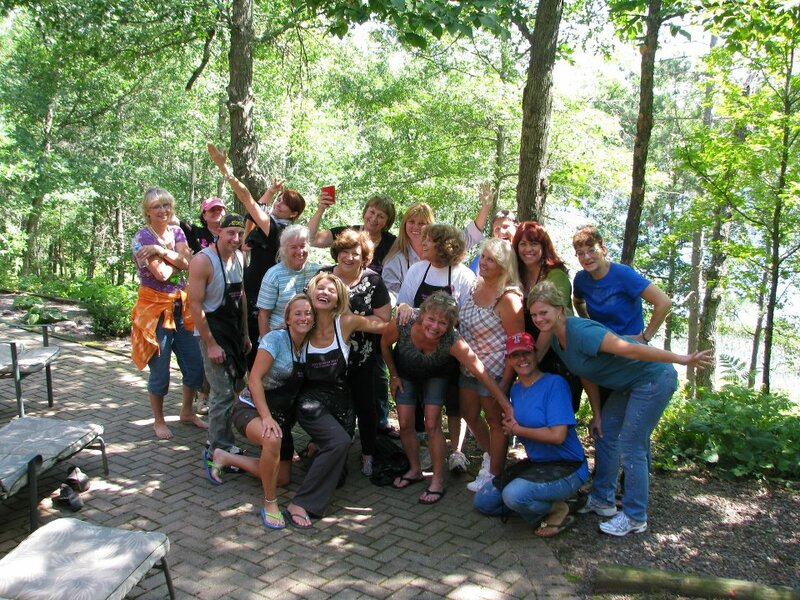 The retreat price always includes classes, food and lodging. We love to pamper you while creating a fresh, unique and memorable experience. It’s all about concrete and epoxy. Combining the 10 year anniversary of Faux Retreat and the debut of RE.VIVE, we are going to refurbish buildings in need. In 2020 we will once again travel to Italy. We will start in Perugia and end in Florence. We have some wonderful classes and tours planned. Along with decorative finishing classes, there will be cooking classes and classes for your mind and soul. Exercise, massage, yoga and more. We will also explore Keto, low carb, juicing and other diets. NO sugar at this retreat. I have been so many times I have forgotten how many retreats I’ve been to. Each time I have learned so much made new friends and enioyed the nighty fun. Kathy does an amazing job! Always new talented instructor’s.